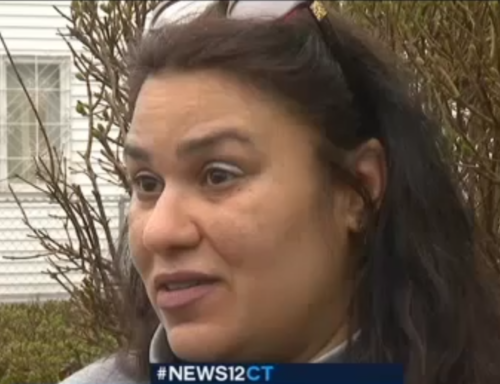 A transgender woman was shot yesterday afternoon in Connecticut. The woman, whose identity has not yet been released, was shot yesterday afternoon in her own apartment in Bridgeport. She was shot several times and at least once in the face. Witnesses say the victim stumbled out to the street before being taken to the hospital. She is currently in stable condition and was left with a broken jaw. Police have had trouble piecing together what happened because the victim is unable to speak. “Any communication we have with her right now is just from her writing on a pad for us,” he added. Police say it’s too early to tell if this was a hate crime. Anyone with information about the crime should call Bridgeport Police at 203-576-TIPS.